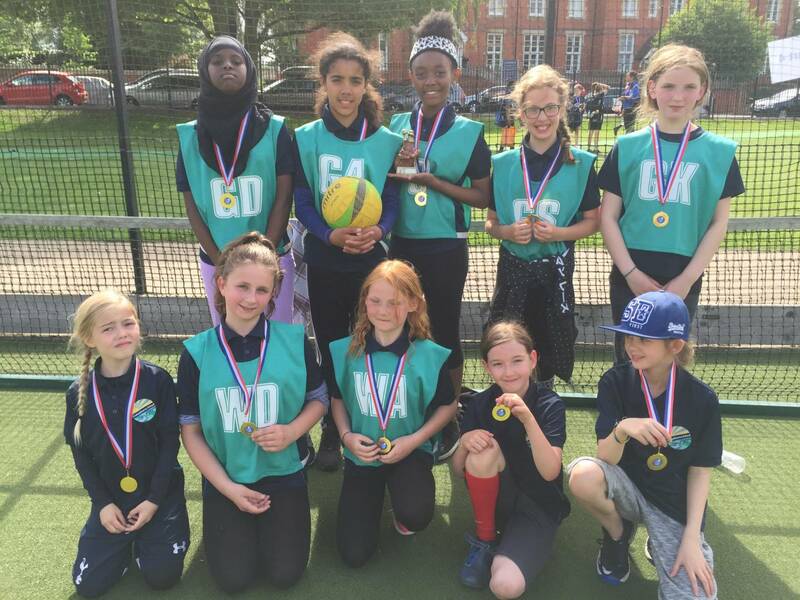 Campsbourne Primary School | Girl’s Netball Team Win! 15 Jun Girl’s Netball Team Win! The girls’ netball team were amazing at a Haringey tournament last week. They didn’t lose a single match and rightly took the trophy! Congratulations to the team and their amazing coach Wendy Fitt.